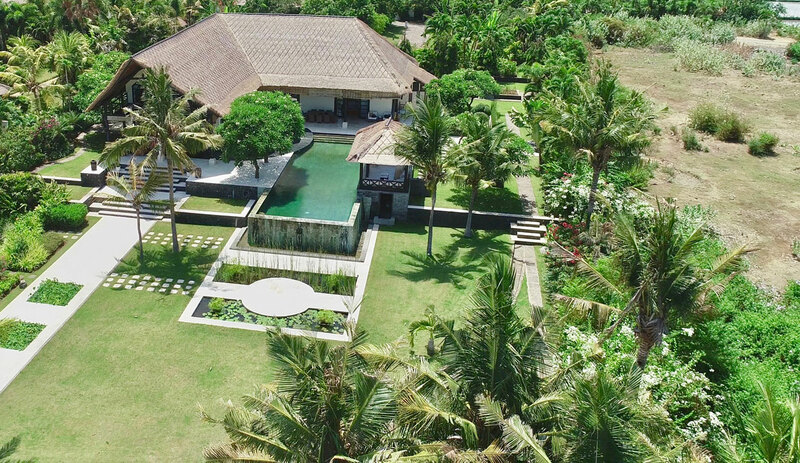 This large and beautiful North Bali beachfront villa is located approx. 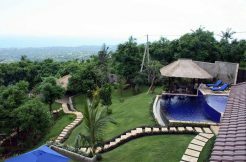 10 km West of the famous tourism town Lovina in an area called Lokapaksa just after the town Serririt. A beachfront villa estate houses 10 private villas in this area and the location and construction of this property guarantees privacy in a stunning environment with breathtaking ocean and mountain view. is 10.600 Kw and the entire thatched roof was fully replaced in 2017! The picture book condition of this property is extraordinary! 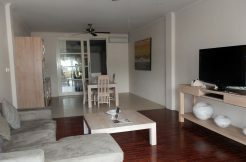 It has a living size of 350 m² and comes fully furnished with a rental permit (pondok wisata) and a proper legal IMB (building permit). A additional staff house and a carport (for 2 cars) are built on the premise to house the equipment for the currently employed gardener/pool men, security and 2 housemaids.